Don't Edit on admin page. Edit actual Text Document. 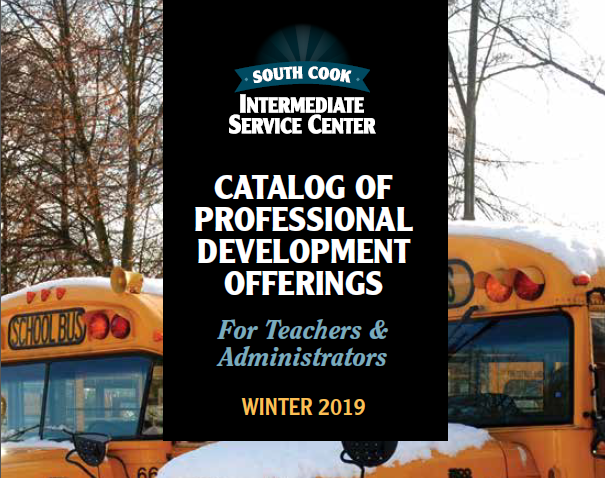 If you have already been approved by an Illinois ROE or ISC please contact us at ProfDev@s-cook.org as we may be able to transfer their approval. 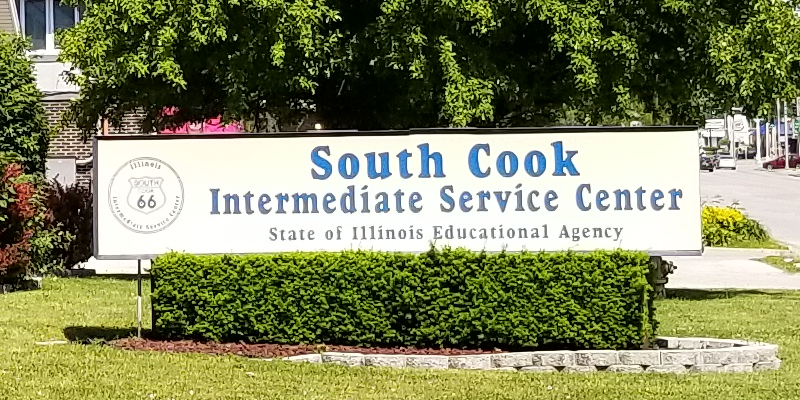 Once approved by South Cook, we will provide a link on our webpage for an electronic version of Evaluation Form 77-21A. Immediately after completing the evaluation, participants will be directed to an electronic Evidence of Completion Form 77-21B, which they may either print or download digitally for their records. 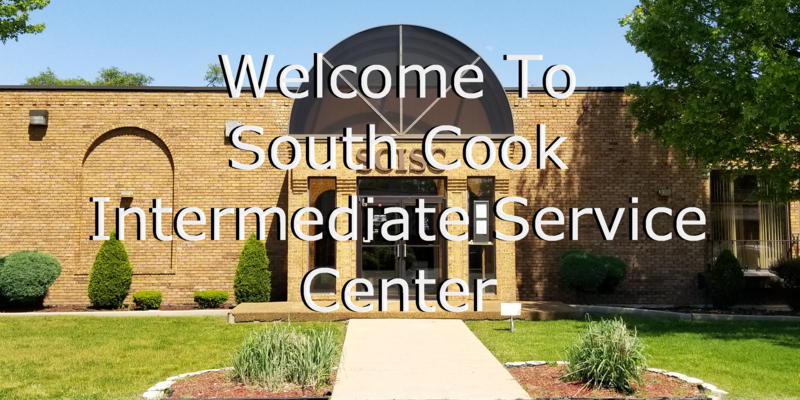 Upon receipt of all required documents, South Cook ISC will return the evaluation data to the provider.